The WOMADelaide Forest is the product of an award-winning partnership between Greening Australia and Arts Projects Australia, to offset the carbon emissions of the iconic music festival through diverse tree plantings in southern Australia. Since 2007, $2 from every WOMADelaide ticket has been invested in revegetation and carbon footprint analysis. 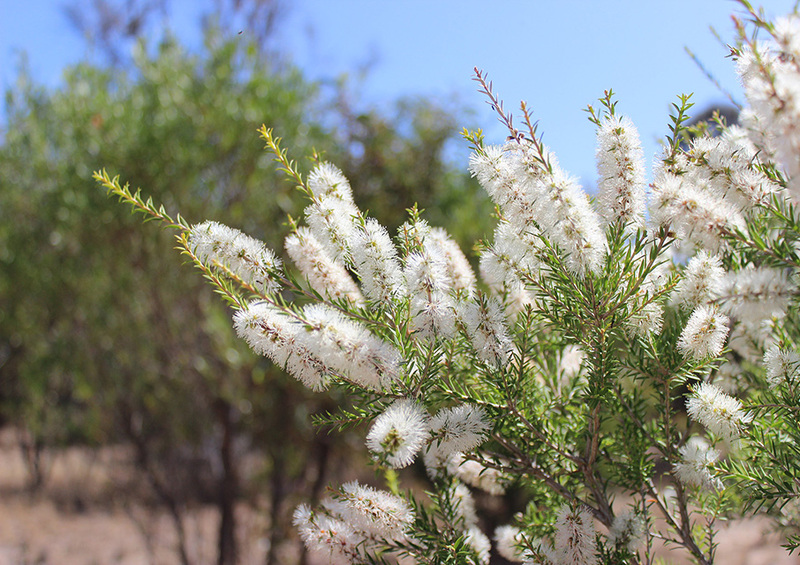 By the end of 2019, over 75,000 native trees and shrubs will have been planted in WOMADelaide forests on the Mt Lofty Ranges and Kangaroo Island to offset 21,650 tonnes of carbon dioxide emissions. 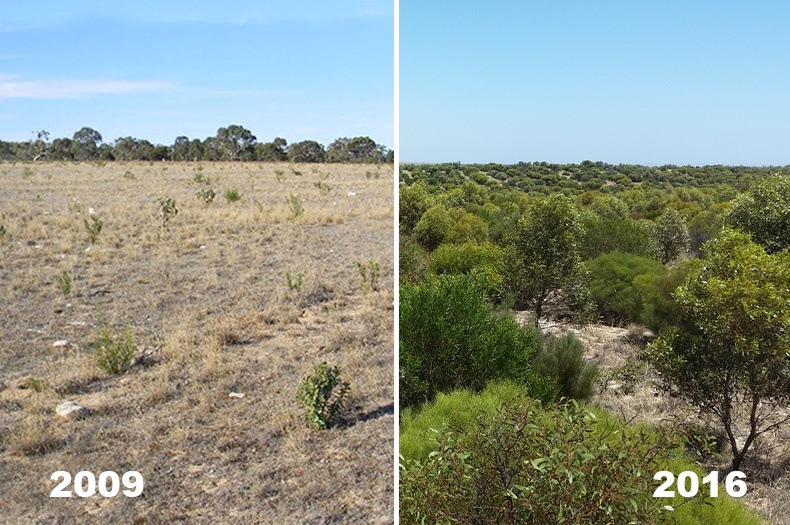 These plantings provide habitat for many native animals including kangaroos, echidnas, woodland birds such the Diamond Firetail, and threatened birds such as the Glossy Black Cockatoo on Kangaroo Island. 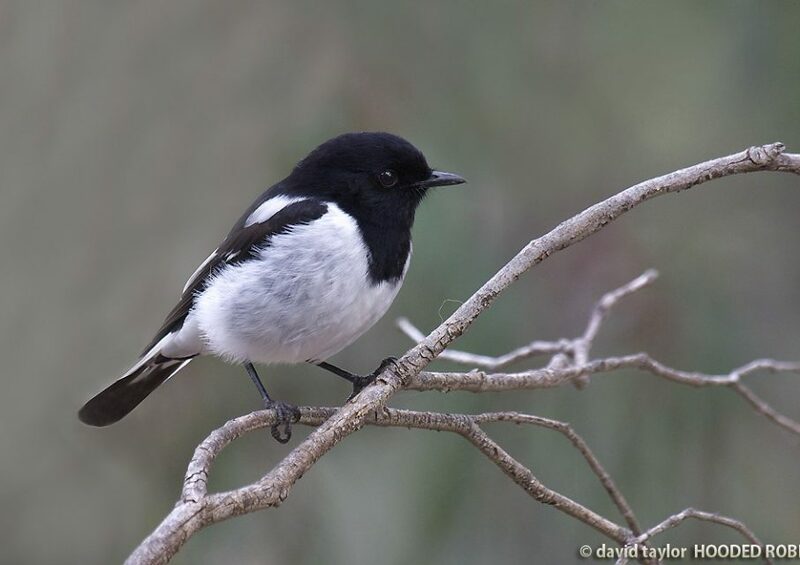 In 2008, 17 bird species were recorded in the young mainland forest and by 2014 this number had grown to 70 species. 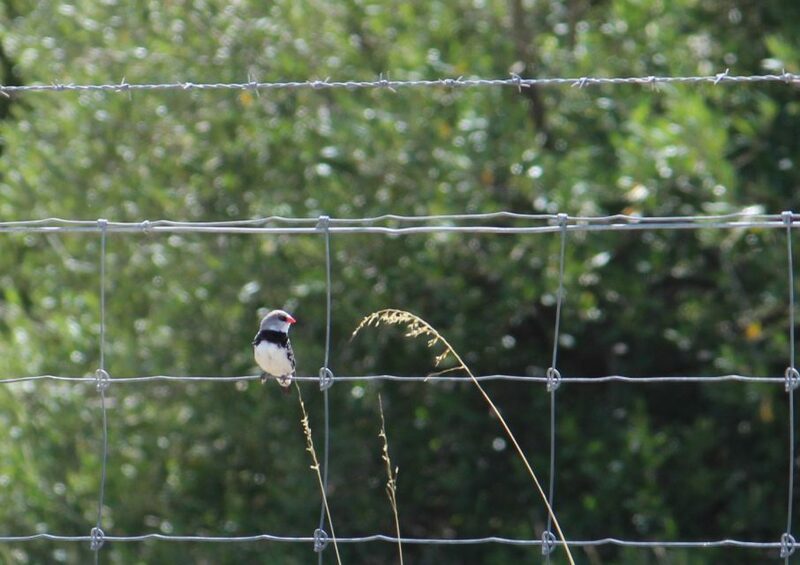 In addition to providing new homes for wildlife, the flourishing forest provides other valuable benefits for local communities, such as improving water quality, aiding pollination of crops, reducing soil erosion, and helping to regulate the climate. To supplement the carbon offsetting program, Arts Projects Australia have also invested in a series of other initiatives to keep the festival environmentally-friendly, such as minimising waste, reducing energy consumption and installing solar lighting. The emissions that cannot be reduced are then offset. The WOMADelaide Forest has expanded to include plantings in the Hartley, Langhorne Creek and Kangaroo Island districts. 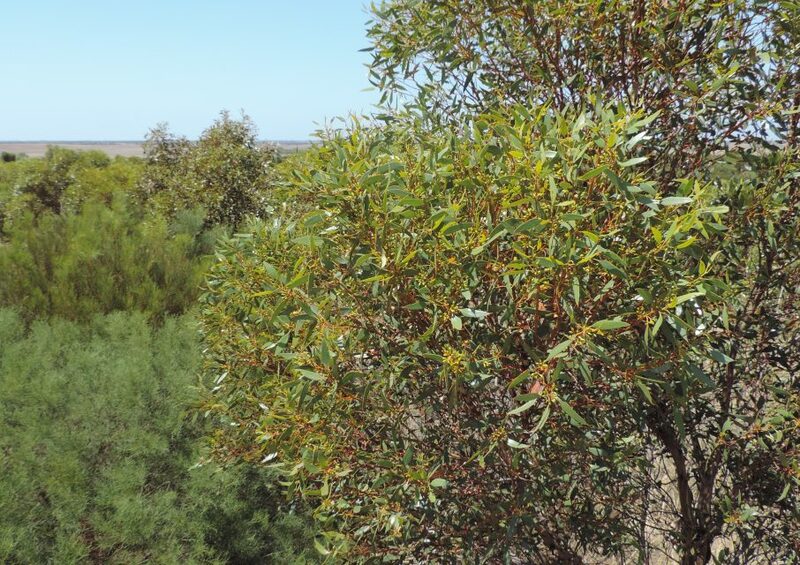 The largest planting site of 50 hectares is located at Langhorne Creek between the Ferries-McDonald Conservation Park and the Bremer River. 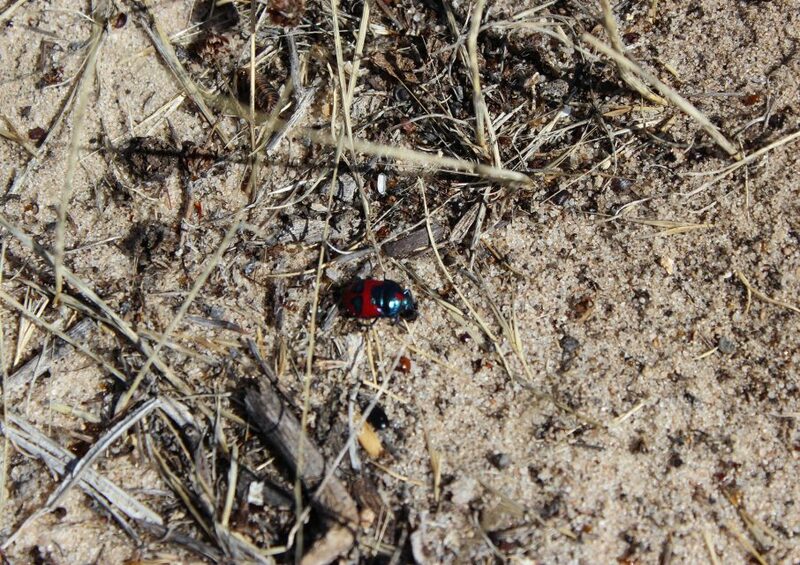 This plantation has now matured into a functioning Mallee woodland which was supporting 70 bird species at last count. 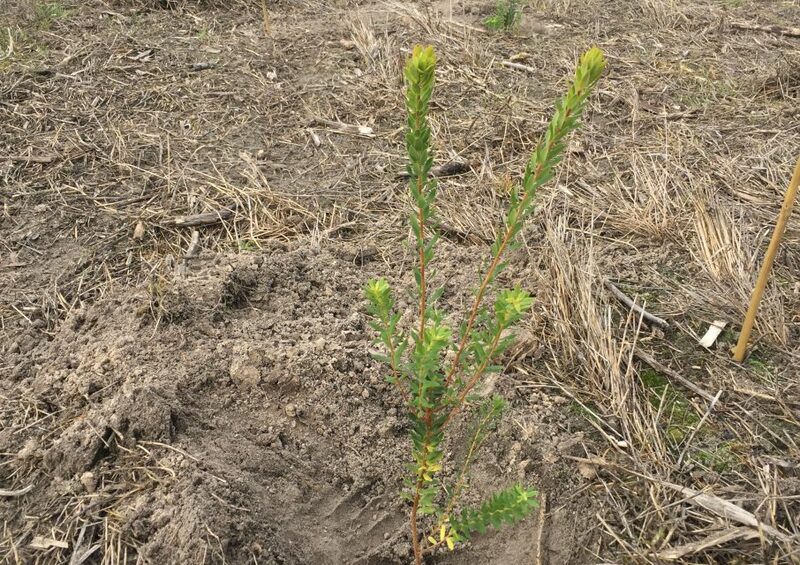 The most recent plantings are located on Kangaroo Island where groves of Drooping Sheoak (Allocasuarina verticillata) are being established to support the local population of the endangered Glossy Black Cockatoo. 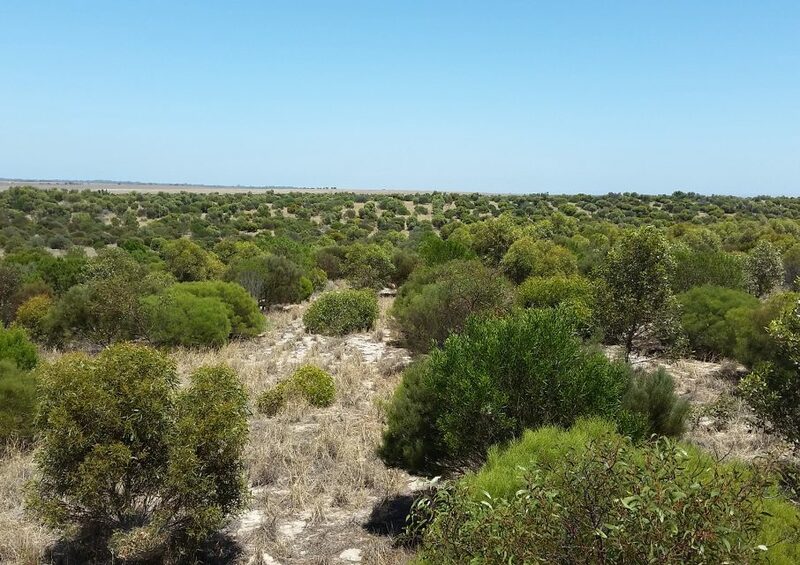 At completion the site will also support a 20ha reconstructed Narrow-leaf Mallee (Eucalyptus cnoerifolia) woodland which is a nationally threatened ecological community endemic to Kangaroo Island. 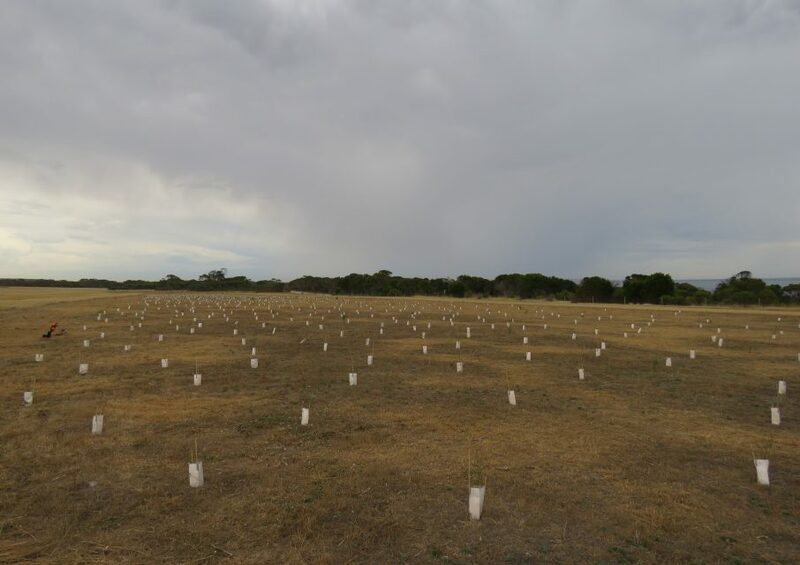 All planting is undertaken to be consistent with the Environmental Plantings Methodology under the Carbon Farming Initiative Act of the Australian Government. Greening Australia provides ongoing management of the WOMADelaide forests to ensure they continue to function as woodland ecosystems which provide habitat for native species. 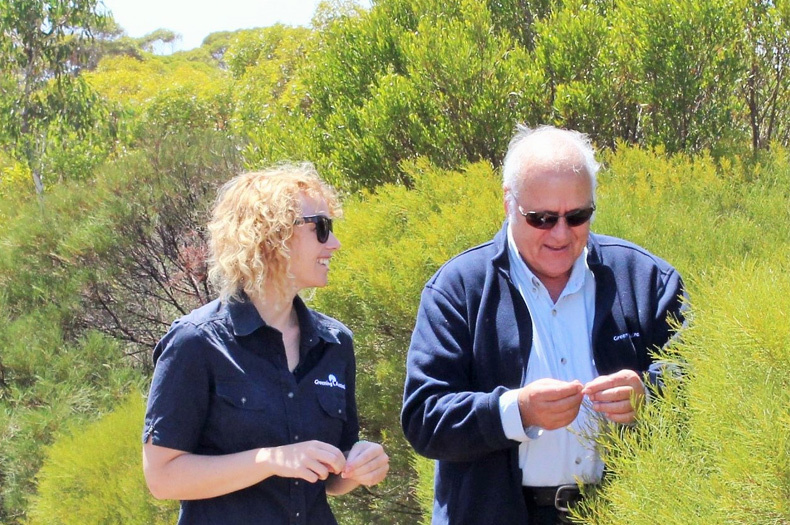 Maintenance works include weed control, fence line maintenance, re-seeding and hand planting where required to maintain the bushland’s integrity, as well as tree guarding and watering in drought conditions. 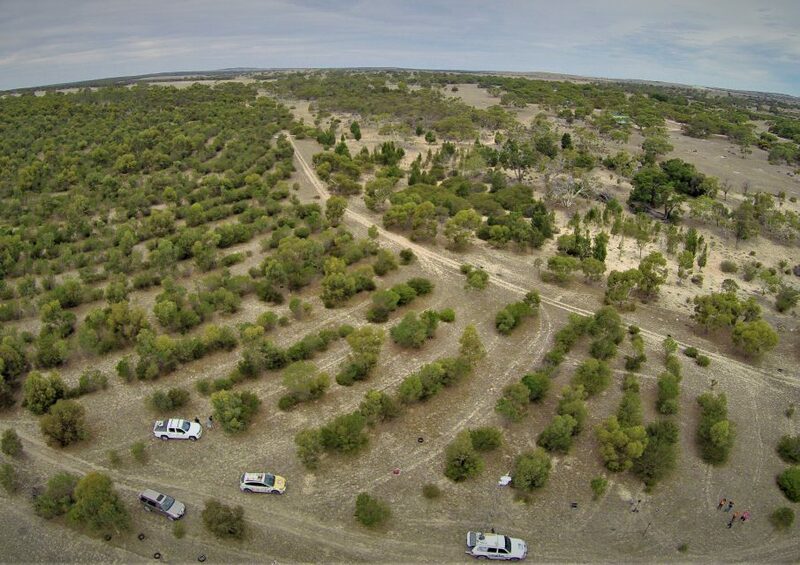 The number of hectares of revegetation required to re-capture the carbon dioxide emissions are calculated and plantings are undertaken. 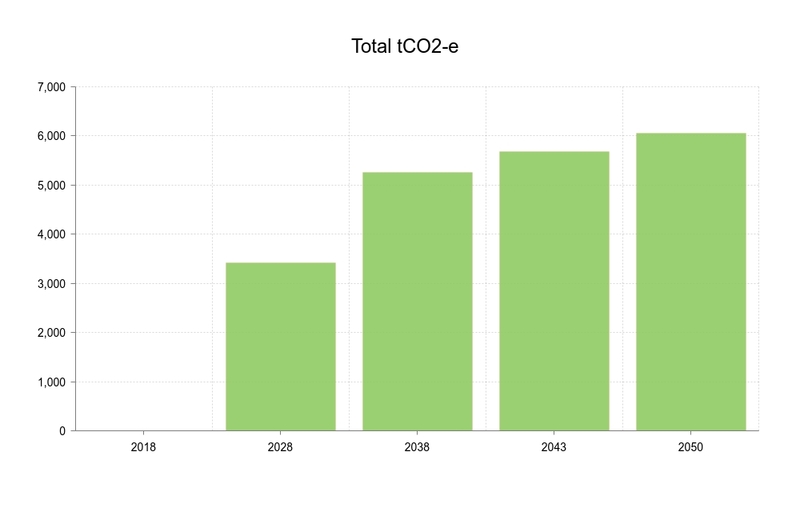 As the revegetated site establishes the carbon dioxide sequestered increases quickly until maturity after 25 years as shown in the graph below. It is expected that the Kangaroo Island site of 25 hectares will offset three years of Womad emissions after 25 years from planting (i.e. by 2043).